Our organization is dedicated to lifting rural families out of poverty by empowering women with employment and education. We do this by providing job training and a living wage to our silk weavers, along with basic literacy and health education, free lunches and an elementary school for village children. Between 1975 and 1979, Pol Pot’s Khmer Rouge revolutionaries extinguished Cambodian society as we knew it, transforming a thriving nation into a vast forced labor camp. An estimated 1.7 million people died of starvation, sickness, exhaustion, and execution. Our cities ceased to exist, and along with them, schools and universities, pagodas, hospitals, and banks. Since its founding in 2002, SWDC has helped rebuild the societal infrastructure in Sre Po village and the greater Stung Treng community. Our philosophy is that for Cambodia to revive its economy and civil society, we must give our poorest citizens the tools to lift themselves out of poverty. SWDC has already provided countless families with new beginnings, made possible by better education, job training, a living wage, and more. In Stung Treng Province, women’s choices are stark. Few receive an education. Most marry young and have limited employment opportunities. Some leave home to work in distant factories. And poverty makes them vulnerable to trafficking. Our center trains women to work as weavers, spinners, and silk dyers; cooks, gardeners, and teaching assistants; and even business managers and accountants. Our employees learn to read and write, add and subtract, and manage money. They earn enough to feed their families and build their own homes; some use their savings and new skills to launch their own businesses elsewhere. working in front of the computer to train other girls about colors. " 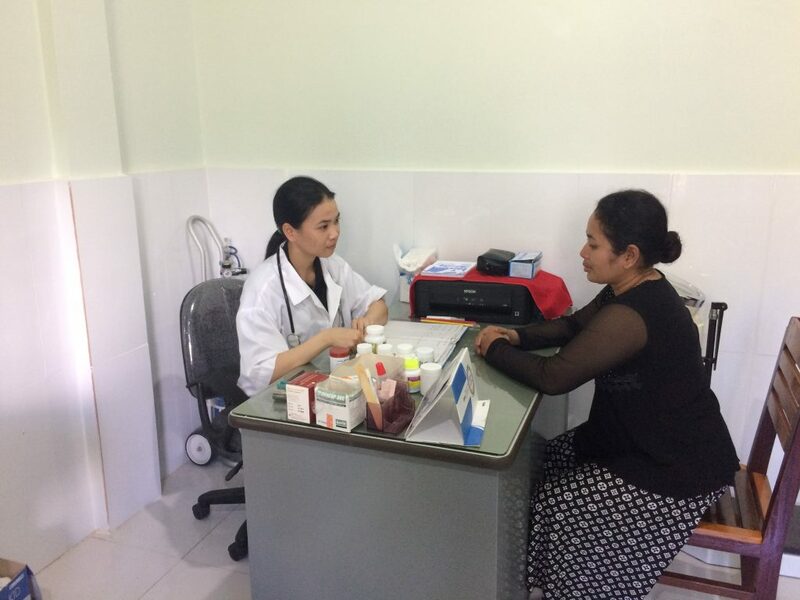 SWDC’s free on-site medical clinic provides checkups, medication, treatment, and pre- and post-natal care for women and families. Because medical costs can devastate a family financially, our free clinic is a vital part of our community’s social safety net. 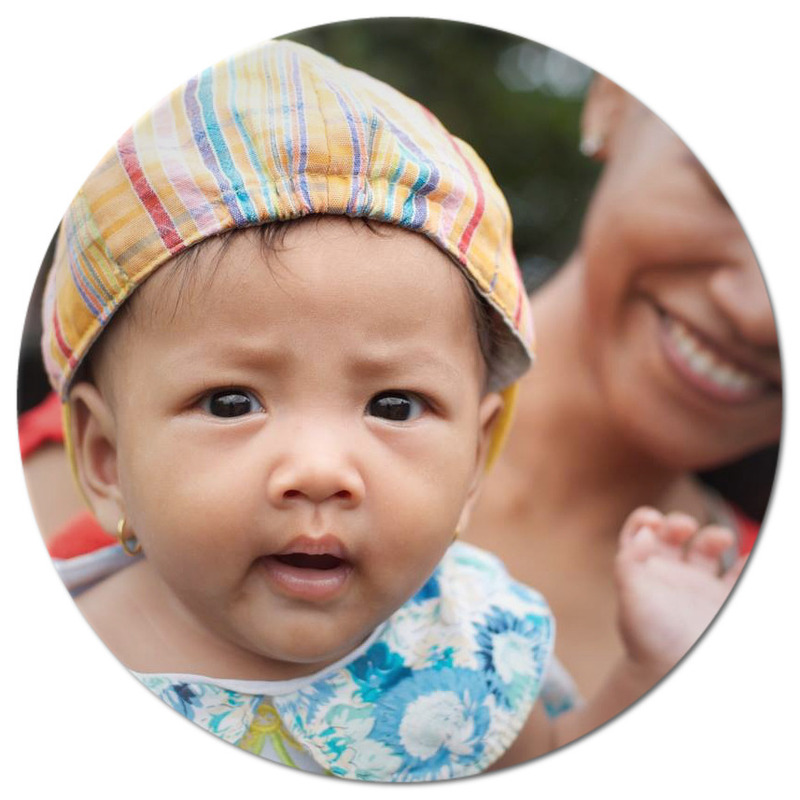 We also provide basic health education to SWDC women, including nutrition, disease prevention, and hygiene. Our nutrition program provides lunch to our employees and their children, ensuring that families will have daily, nutritious meals without adding to their living expenses. 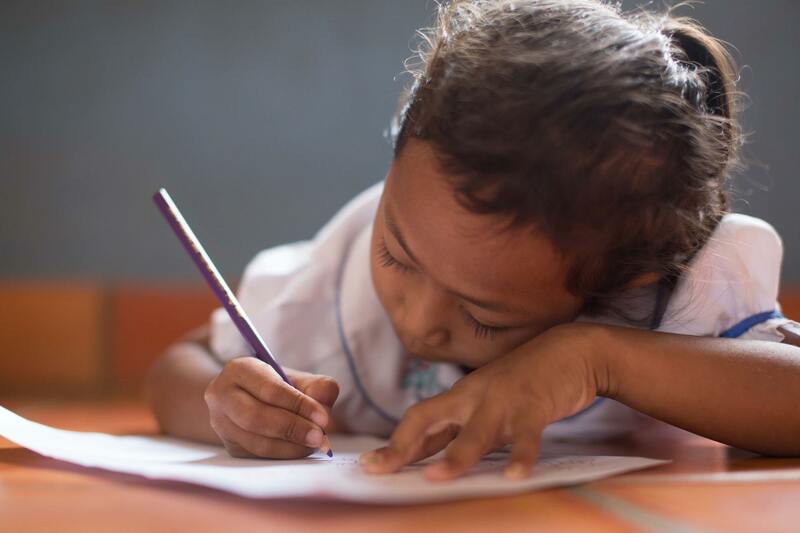 For many poor families in Stung Treng, school is a low priority. Most cannot afford tuition or supplies. And from their perspective, sending a child to school robs a family farm of valuable labor. 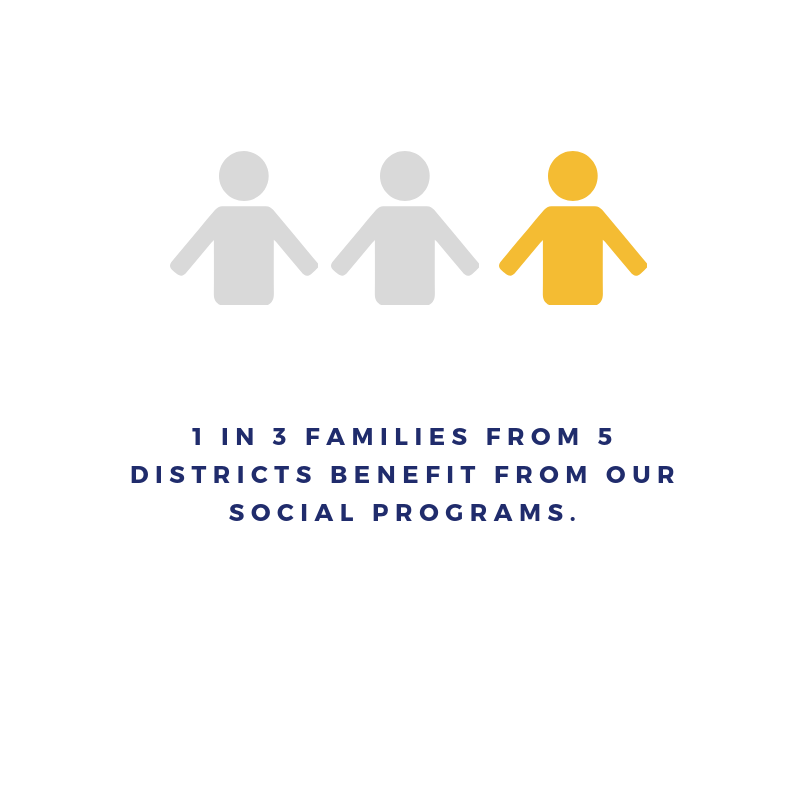 Our educational programs help families prioritize education by making school affordable. SWDC’s on-site kindergarten offers childcare for preschool children, and we sponsor school-age kids (5 to 15 years old) by subsidizing books, supplies, uniforms, and a bicycle for transport. We also offer young people an introduction to English and basic computer skills, because we believe that our future depends on their connection to the modern global economy. 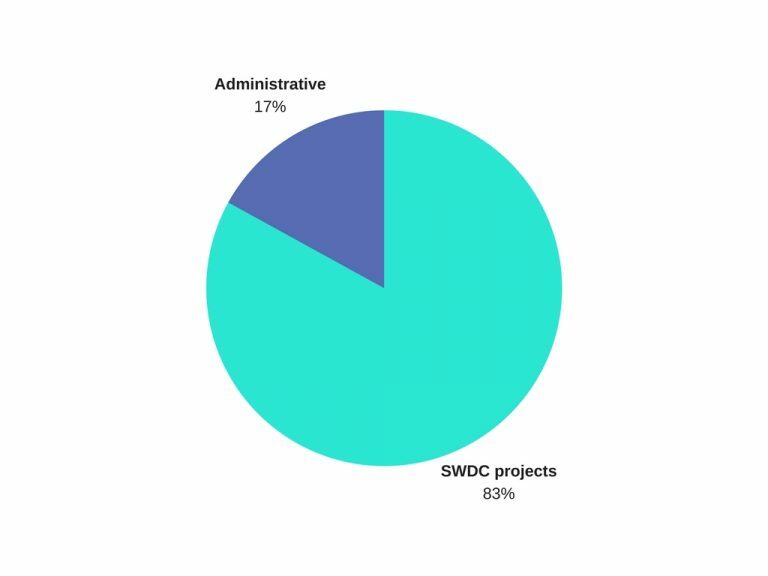 By offering vocational training, employment, education, and a social safety net, SWDC has improved the lives of more than 700 women, 1,600 children, and countless families in the Sre Po community since its founding in 2002. While dozens of permanent SWDC employees have earned their way to economic security, we’ve also helped thousands more indirectly, by expanding our education and health care programs to benefit the whole community. 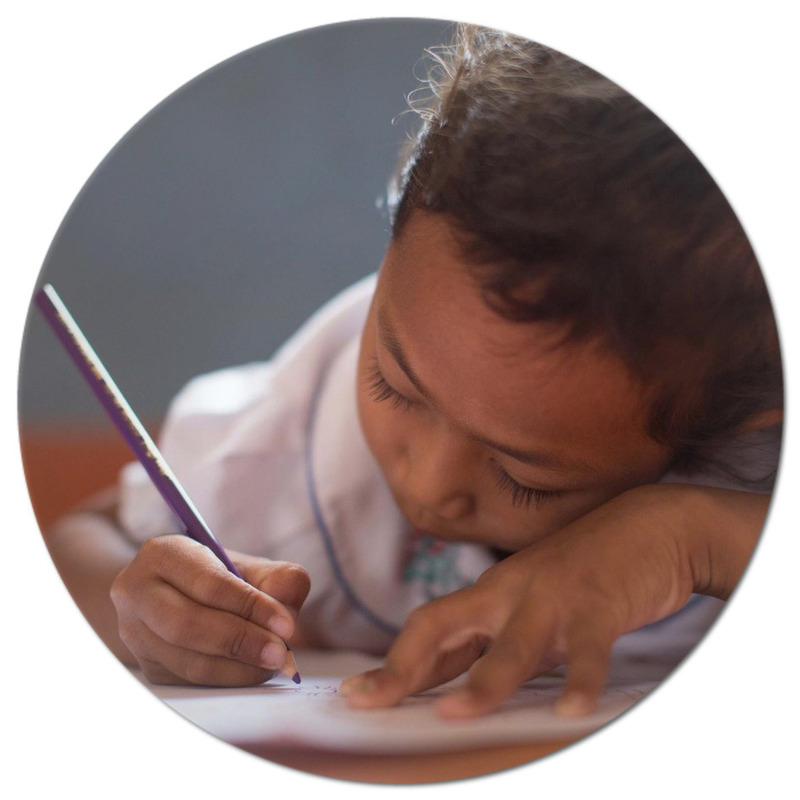 Through our kindergarten and school sponsorships, we help educate more than 150 local kids per year. Hundreds more take classes at our computer lab and English language program, and more than 800 people have access to our free health clinic. 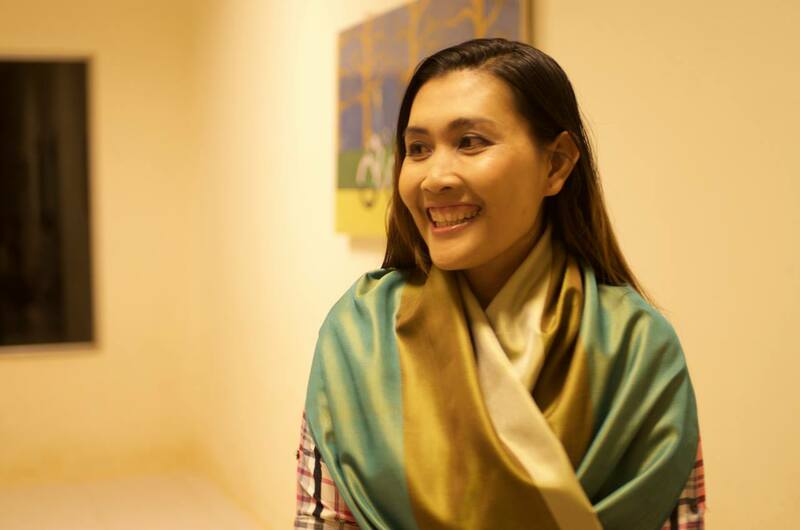 Our exquisite hand-woven silk products have received three UNESCO awards, the Seal of Excellence for Handicraft Products in Southeast Asia, and global recognition for superior quality, creativity, and originality. SWDC could not have followed through on its promises to the Sre Po community without the generosity of our supporters. 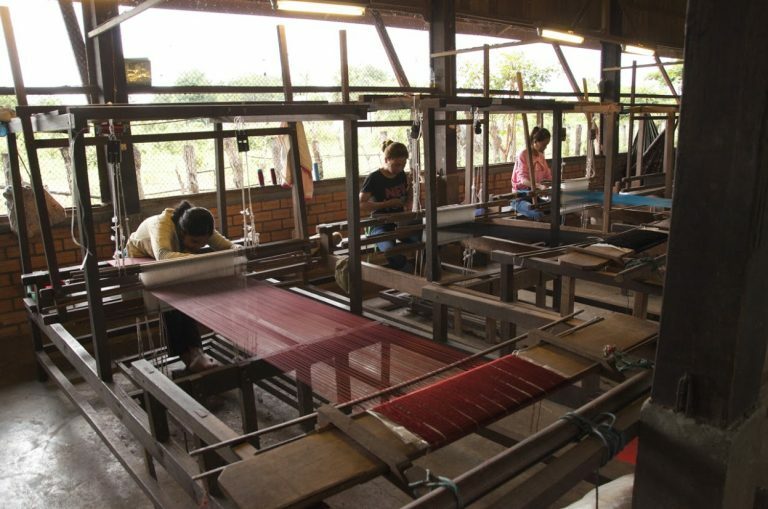 Assistance has come in many forms: financial gifts large and small; donations of goods, from school supplies to sewing machines and raw silk for the weaving center; help with our website and online store; and purchases of our Mekong Blue products by thousands of buyers worldwide. Sample the sumptuous flavors of traditional Cambodian cooking. 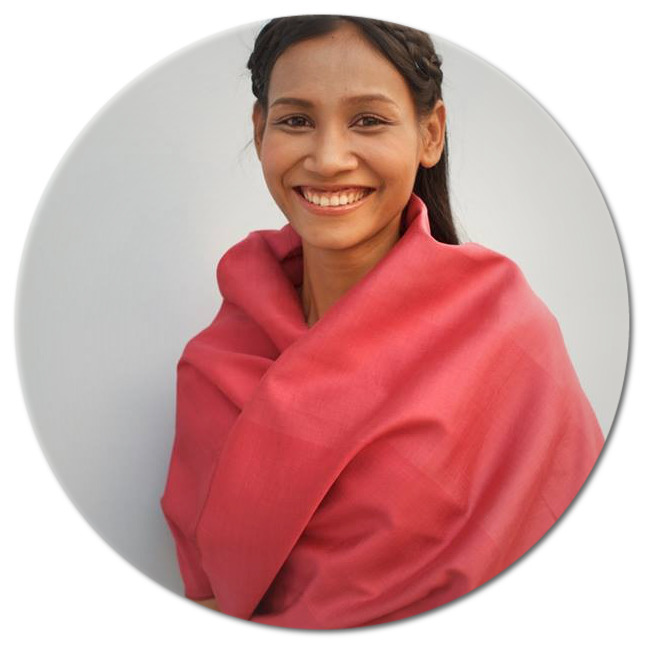 Visit the SWDC shop, where you can choose from a selection of beautiful artisan silks hand-woven by the women of SWDC. You can also shop at our online store. 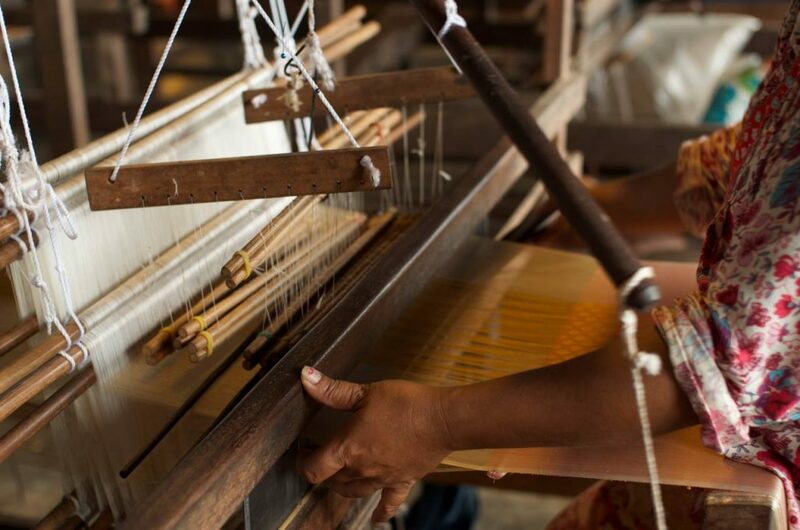 See the process of silk production from start to finish, from dying raw silk and creating new designs to spinning, weaving, and adding finishing touches. Mekong Blue is a 501(c)(3) nonprofit organization.